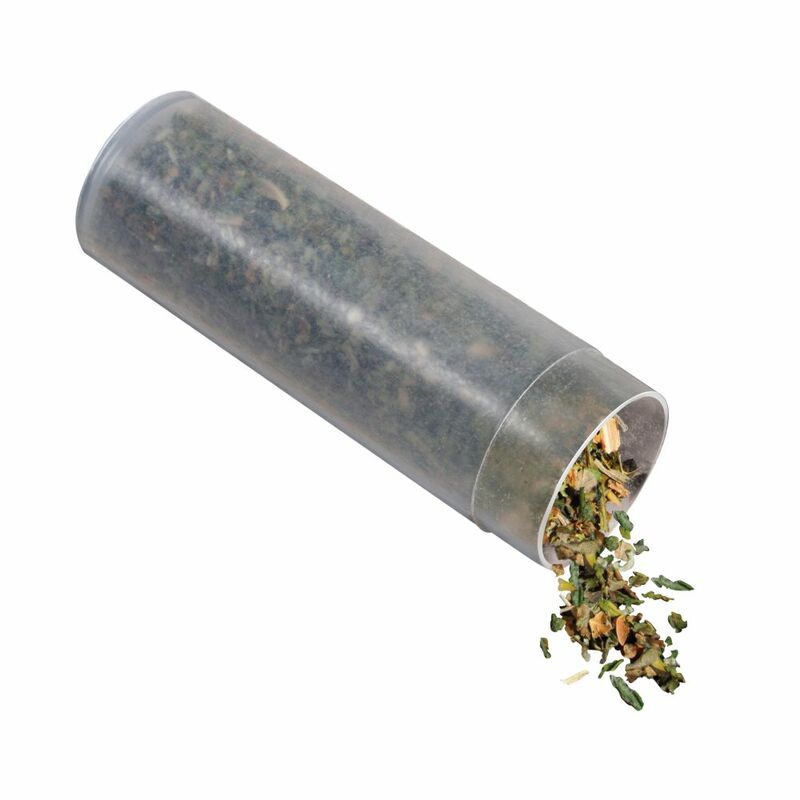 KONG Refillable Catnip is a versatile way to extend kitty’s playtime fun. 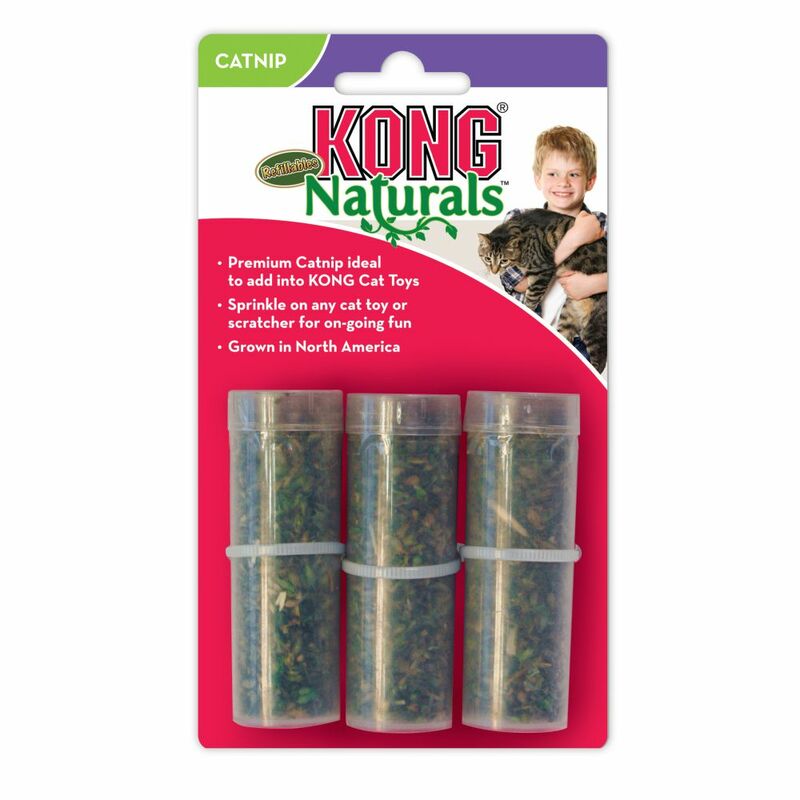 An ideal way to make play sessions last longer, KONG Refillable Catnip keeps toys engaging while extending play sessions. 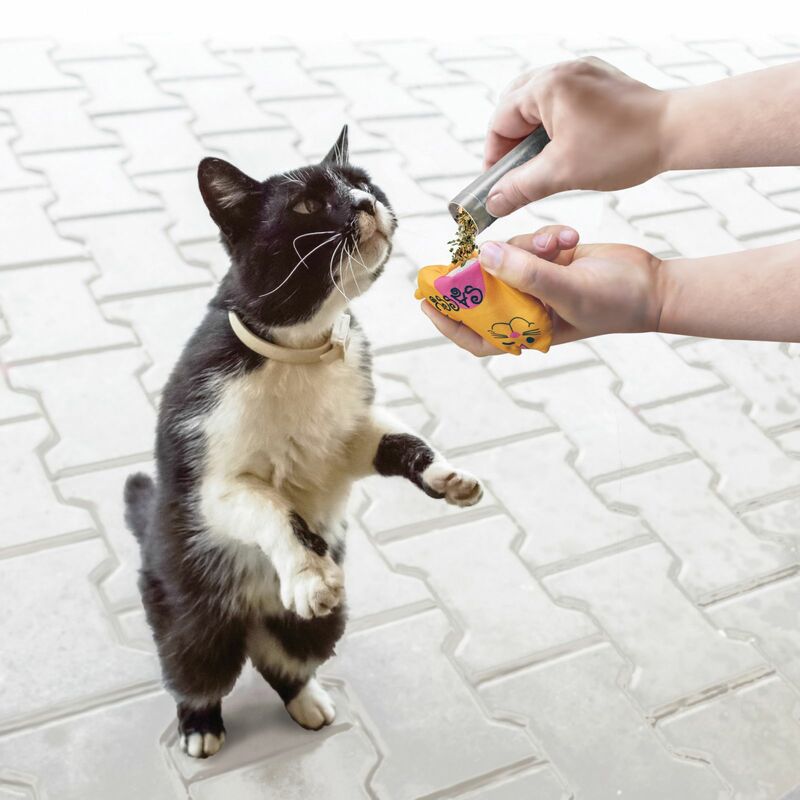 Ideally, paired with KONG Refillable Cat toys, KONG Premium North American Catnip is an all-natural addition to engage a cat’s natural instincts. Want to teach appropriate scrachting habits? Add a few dashes to any cat scratcher for a rewarding session.